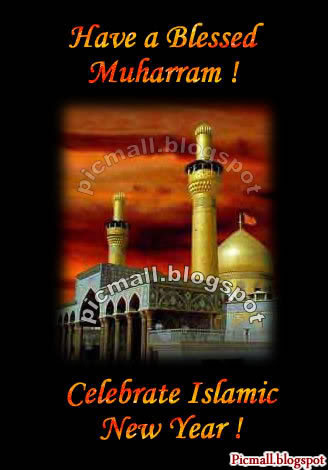 The month of Muharram, the first month of the Islamic calendar, it is also associated with many auspicious events in Islamic history. 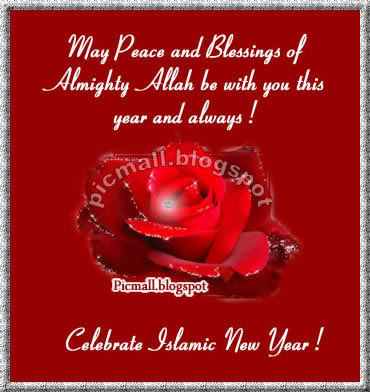 Allah is supposed to have created the heavens and the earth on this blessed day. 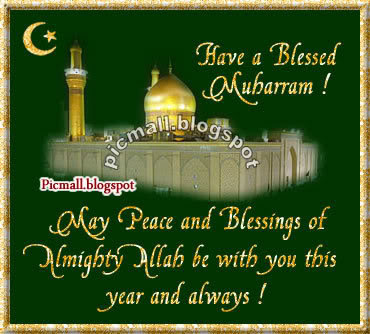 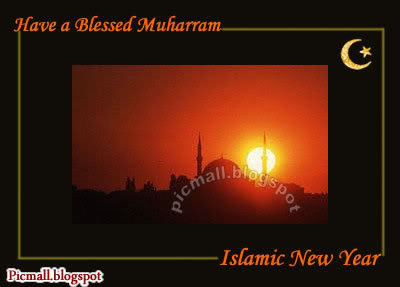 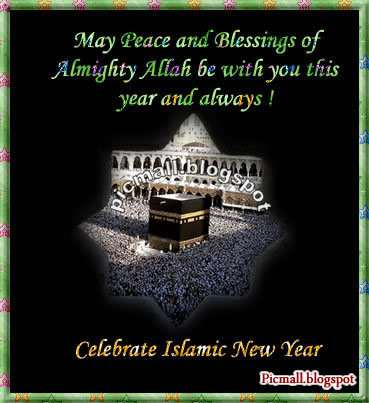 To celebrate Holy Month of Muharram And Islamic New Year we are presenting Muharram Islamic New Year greetings.